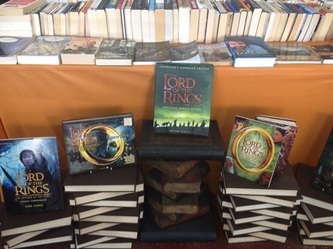 The Piggery is Northland's largest secondhand bookshop, offering a huge range of secondhand books as well as special-interest new books. Incorporated within the store is The Porcine Gallery. Exhibitions display works from local & internationally renown artists. 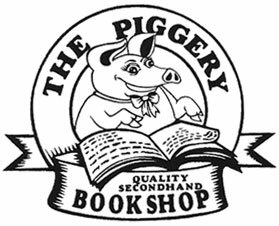 The Piggery specialises in quality books covering a vast range of subjects and suiting most reading tastes, reference needs - and budgets. 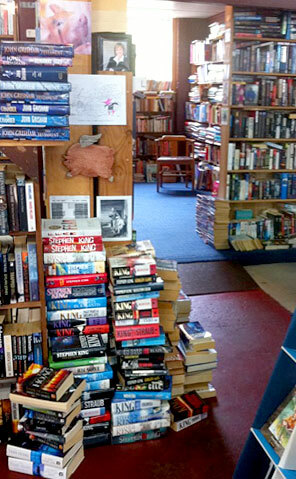 We buy, sell & exchange secondhand books, CDs, DVDs & new stock arrives daily. Our knowledgeable staff are all avid readers & booklovers - even the cat - & are always happy to help with specific book inquiries, offer suggestions or recommendations. 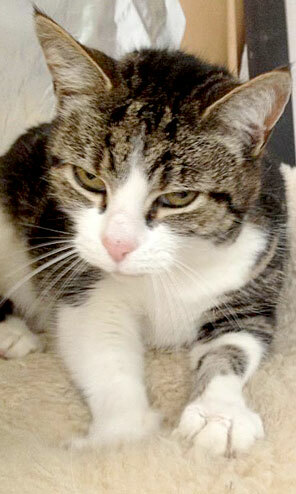 If we cannot find a particular title in-store will add it to our "Most Wanted" list and advise you when it turns up. We also have "Gift Vouchers" available exclusively for use in our store, which are the perfect present for those hard to please friends! Our books are classified in easy-to-find, clearly-labelled sections and well-catalogued for search purposes - you can easily lose yourself, without getting lost! 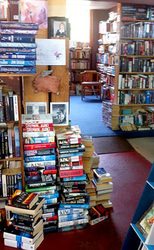 A book-buyer is available most days, but you are welcome to leave books for perusal anytime. We also offer a "Research" service - for a small fee, we can find out if that little book that's been lying around the house since you were a wee thing, is worth anything! 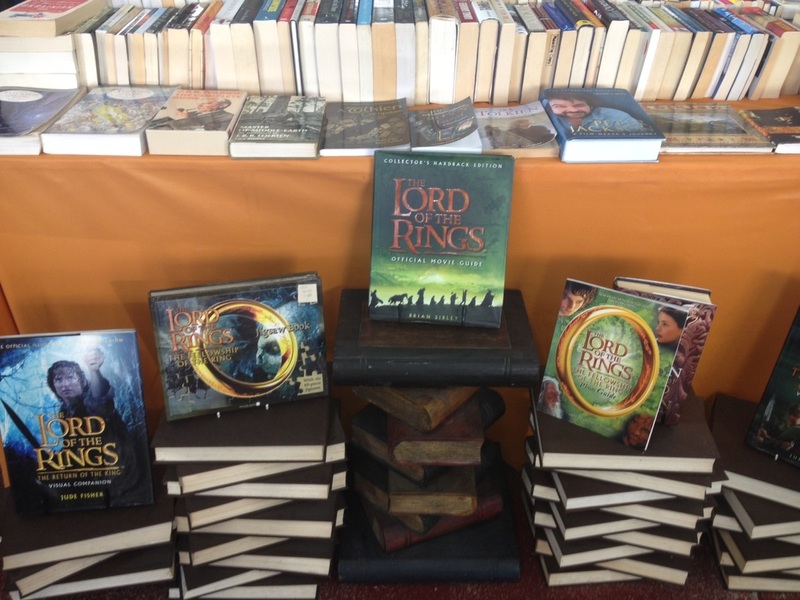 We are open 7 days a week and have off-street parking behind the store, at 42 Walton Street, Whangarei, Northland. Check out our collections, our latest rare books and bargains, the Porcine Gallery, our shop history & staff and our Facebook page!